There have been many horrific aerial cullings of brumbies (wild horses) in Australia, where shooters in helicopters have shot and left many brumbies suffering before death. The New South Wales government plans to wipe out 90% of the Snowy Mountains brumby population over the next two decades. MAE LEE SUN, co-author of the 2013 release, "Brumby: A celebration of Australia’s wild horses" by Exisle Publications. She is a freelance journalist/photographer, editor, writer and animal welfare advocate and her articles and essays have appeared in numerous newspapers and literary journals. Mae Lee has worked in the United States and abroad since 1995 and is currently in Australia. Mae Lee's blog is the Wild Horse Journal. 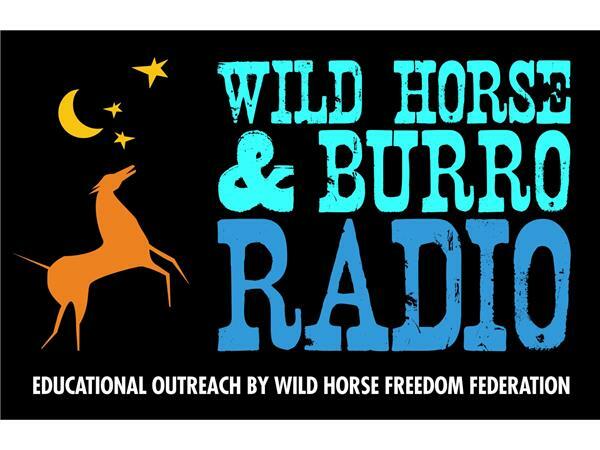 CRAIG DOWNER is a wildlife ecologist and the author of the book "The Wild Horse Conspiracy" Website: http://thewildhorseconspiracy.org/.